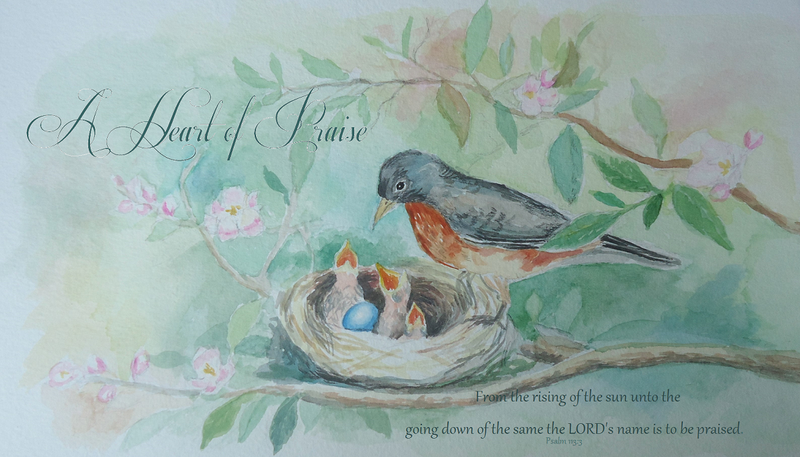 A Heart of Praise: Praise Him! I love this hymn, and thank you for taking the time to post it, so I could take the time to read it this day! What a wonderful God is ours - and we so unworthy. It is one of my favorites! Thanks for posting it. We sing this hymn a lot at church. You should hear my little girl sing it. We serve such a great God and HE IS WORTHY OF ALL ARE PRAISE! Thanks for posting it.